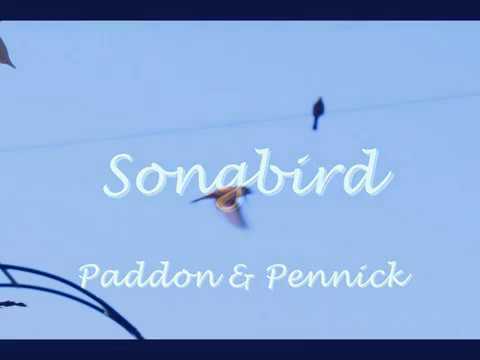 Paddn and Pennick play Russell Paddon's tune 'Songbird'. Russell Paddon plays hammered dulcimer and Nigel Pennick plays mountain dulcimer. Russell made his dulcimer from timber recycled from the old Addenbrooke's Hospital, Cambridge. Nigel's dulcimer was made in the Ozark Mountains, Arkansas. No mandolin - that is Russell's hammered dulcimer technique. There's no overdubs, this was just the two of us playing in real time with no edits - hammered dulcimer and mountain dulcimer. It sounds like you had a mandolin in the mix...and the tune sounds like (to me) Italy. Very nice, gentlemen!